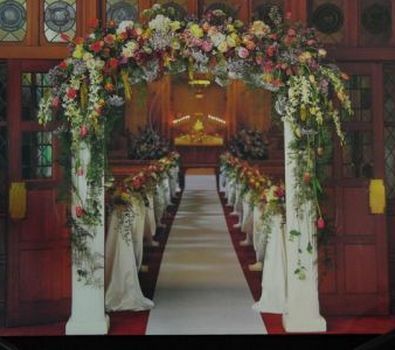 Floral Prop Rental is a family owned Prop Rental House catering to the Southern California area since 1969. We have the largest selections and quantities to best fit your perfect event. Whether it’s a Wedding, Quinceañera, Sweet 16, Bat Mitzvah, Birthday or Anniversary occasion, we have something for you!